Truth is stranger than fiction. 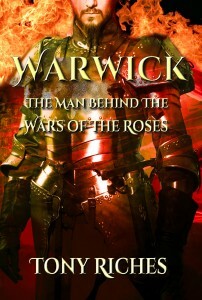 I looked up the quote, which proved to be by Mark Twain, who actually said, “Truth is stranger than fiction – but it is because Fiction is obliged to stick to possibilities; Truth isn’t.” That’s certainly the case with the mysterious Richard Neville, Earl of Warwick, also known of as the ‘Kingmaker’ or just ‘Warwick’. I say ‘mysterious’ because although there are at least three biographies of him, they skip over his early life. They also fail to explain why one of the richest men in England would choose to became such a key figure in what have become known as ‘the Wars of the Roses.’ As Captain of Calais, he turned privateer, daring to take on the might of the Spanish fleet and becoming Admiral of England. The friend of kings, he was the sworn enemy of Queen Margaret of Anjou. Then, in an amazing change of heart, why does he risk everything to fight for her cause? 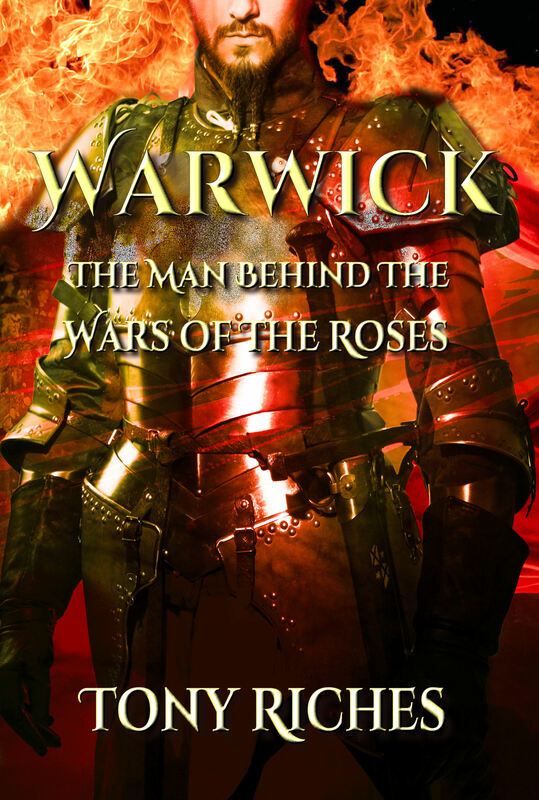 Writers from William Shakespeare to best-selling modern authors have tried to show what sort of man Richard Neville must have been, with quite different results, but – until now – there pharmacy-no-rx.net/cipro_generic.html were no novels about his amazing life. I enjoyed immersing myself in the culture of the time, researching what it would have been like to be married at the age of six and knighted by the king as a teenager. He could have had an easy life but instead became a warrior knight, protecting the north against invasion by the Scots. Although we have many references to him in records of the time, embellished stories found their way into popular ballads and poetry, so it is hard to sort out the ‘truth’ from the many myths and legends which developed about him. What is clear is that Richard Neville was one of the most important men in fifteenth century England. He owned extensive lands in Wales and was responsible for many years for controlling the border with Scotland. His story is one of adventure, power and influence at the heart of one of the most dangerous times in the history of England. 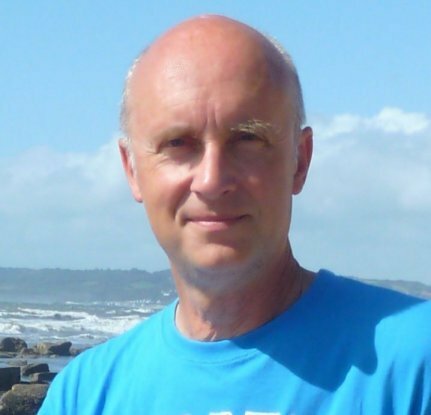 Tony Riches is a full time author living by the sea in rural Pembrokeshire, West Wales, UK. I can’t imagine what it was like living back then. It seems a very hard life and the deaths are brutal. Thanks for sharing and have a great weekend.